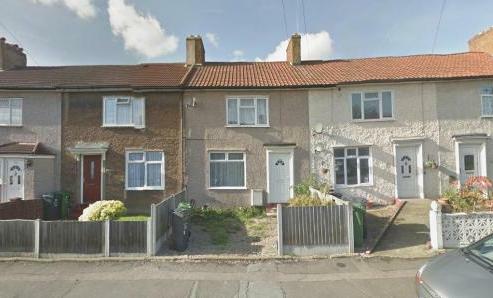 Offering for sale this Mid terraced three bedroom house situated with close proximity to Dagenham Heatway station and local shopping facilities. This property benefits from three good size bedrooms to the first floor, lounge, kitchen and a bathroom to the ground floor with access to the garden. Added benefits of having the off street parking, gas central heating and double glazing. An ideal opportunity for a first time buyer or a buy to let investor looking to take full advantage of the ever growing demand and prices in the area.please call Wentworth Estates to arrange your early internal inspection to avoid disappointment as properties of this kind will not stay on the market for a long period of time.